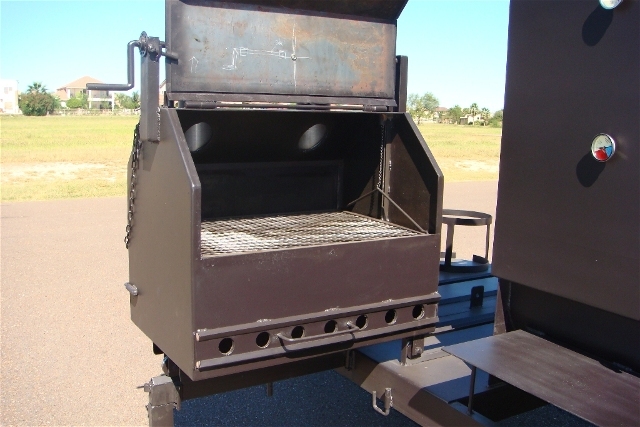 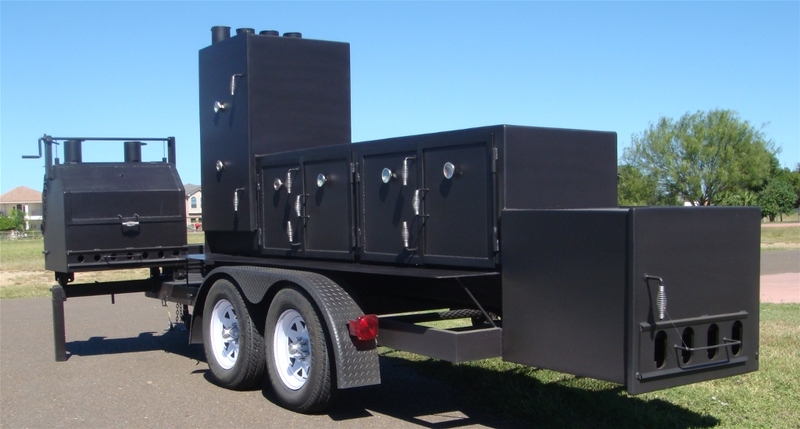 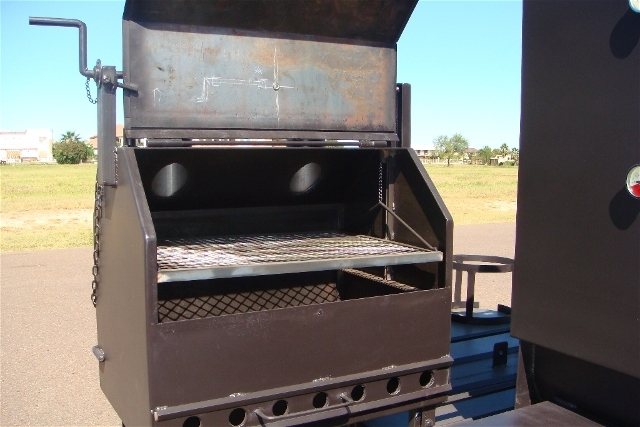 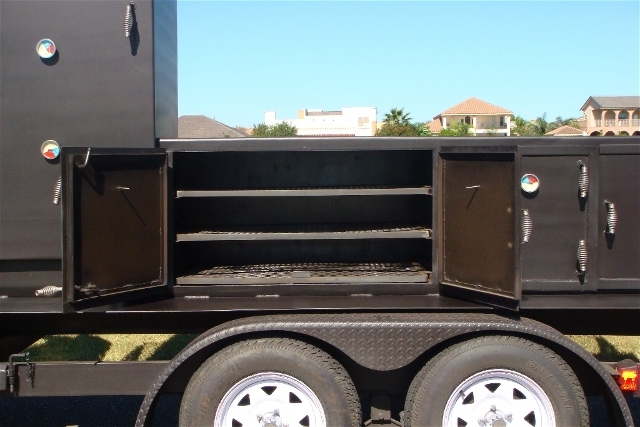 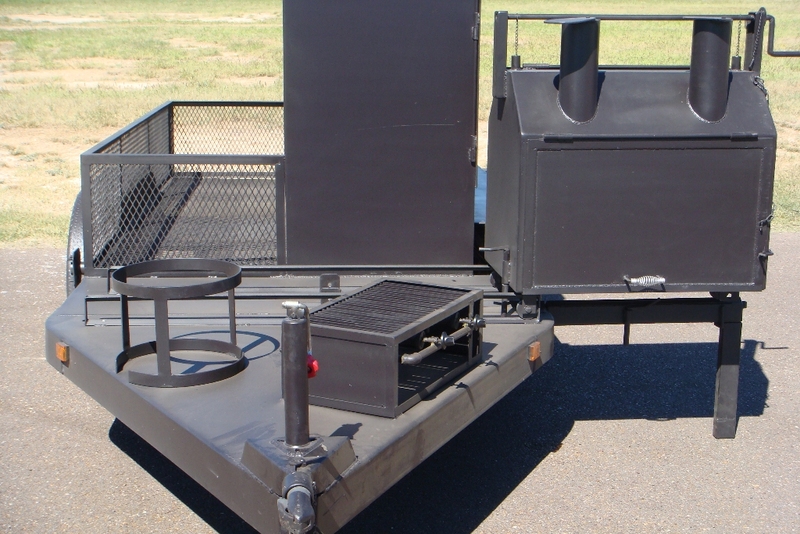 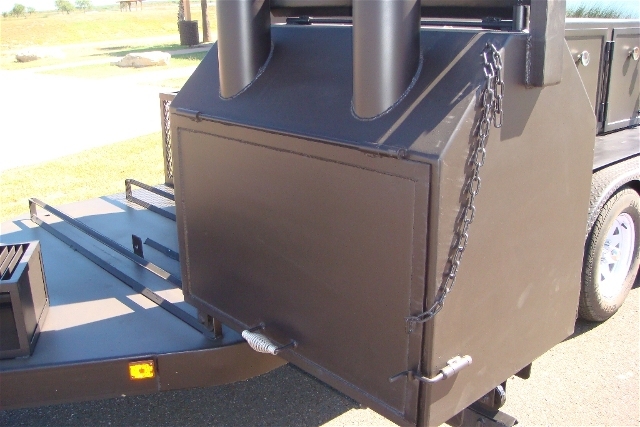 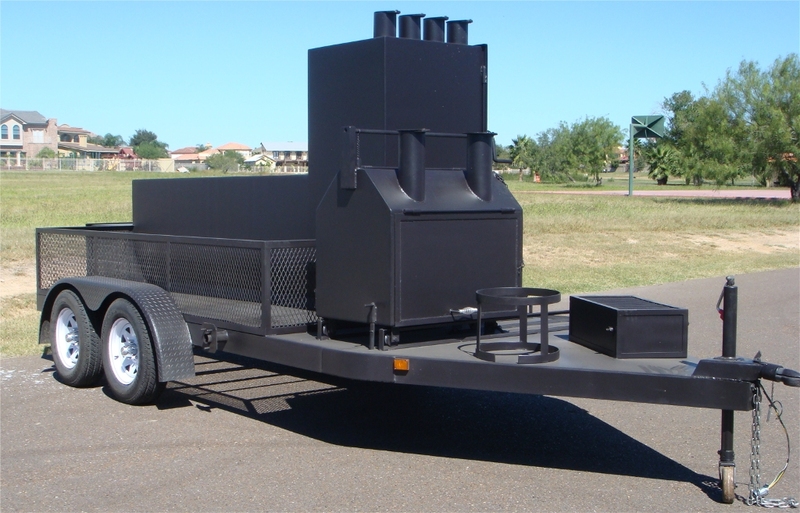 Because this BBQ smoker is rectangular we build the grill section around 36" tall vs 30" with a cylinder. 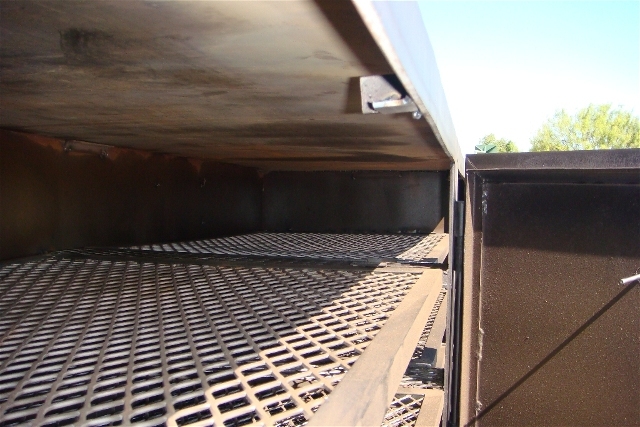 This gives you more clearance between the shelves and between the top shelf and the top of the grill section. Another benefit of this smoker is that all 3 grates have the same width. 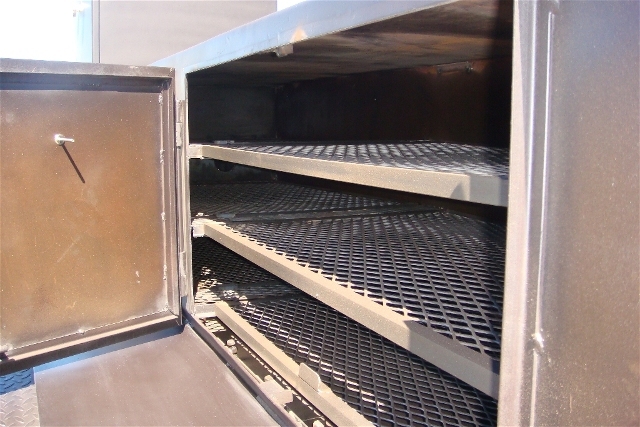 This gives you more cooking area compared to a cylindrical section because the cylinder becomes narrower as we move to the top.